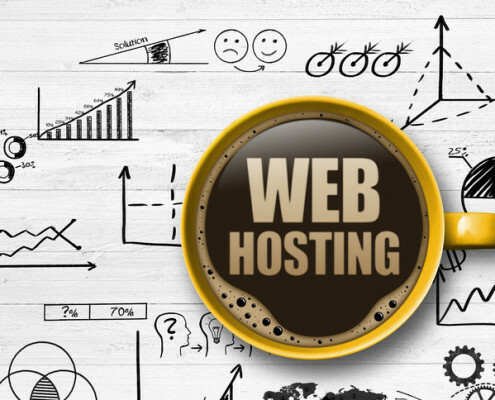 Are you tired of wading through information about web hosting plans? Have you read so many that they have begun to merge into one? Do you wish you could take snippets of them all to create one perfect plan? Of course you do. Rackhansa is here to help you make the right decision when choosing the right web hosting plan. Shared hosting implies that there are a number of web hosting accounts all on one server, and the owners share the same IP address. (You may purchase your own IP address. It is available at additional expense). These are basic packages. The plans offer a specific set of features and resources are limited. So think carefully when selecting this package. Look at your individual needs and whether the shared hosting package will fulfill those needs. If not take a look at a few others until you find one which caters to all your requirements. Some things you may need to think about when selecting a plan are: bandwidth, disk space, number of hosted domains, number of subdomains, and IP addresses. 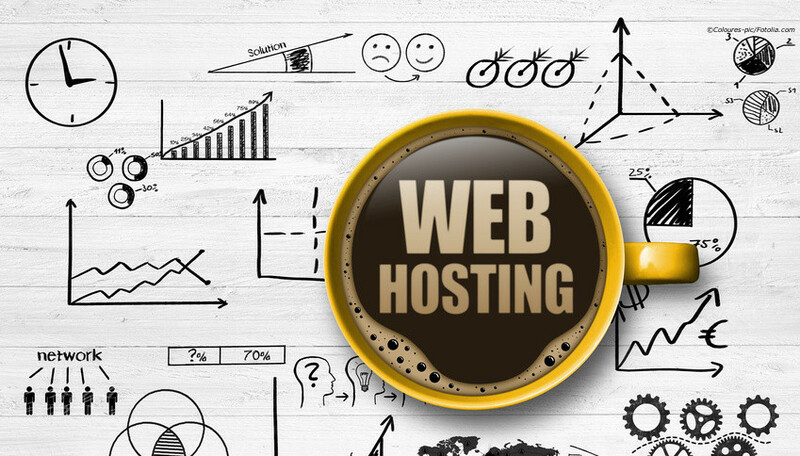 Business hosting is the use of the most powerful hosting solution without moving to a specific server. Rackhansa offers the best business hosting services on the market. Our services are extremely fast and provide a large number of accounts on each server. You will not be disappointed. Because this is a higher priority to shared hosting accounts, we provide high priority support. Basically, this is an amped up, professional version of the shared hosting plan, with many more features. Rackhansa is sure that these additional features will satisfy your hosting needs. VPS stands for Virtual Private Server. It imitates the server which is used by a shared hosting environment. Technically it can be considered a mixture between shared hosting and dedicated hosting. Each of the servers has a separate operating system. Any issue in one of the servers will not affect the others, as they are separate from one another. There is great flexibility and lack of restrictions with this plan. If you think you cannot manage your own VPS, then let Rackhansa do that for you. We will manage your entire system for an additional cost. When choosing the right web hosting plan, you don’t have to pick a specific plan, you can change once you see that your site is gaining more traffic or you require more disk space. However, it would be wise for you to pay just once and gain all those features at the same time. Rackhansa allows its customers to upgrade at any time, and we try to find you the least expensive upgrade to suit your needs. Many of our packages contain offers and additional features. Make sure you ask about our extra services before you decide on a package.